YOG.I.S. 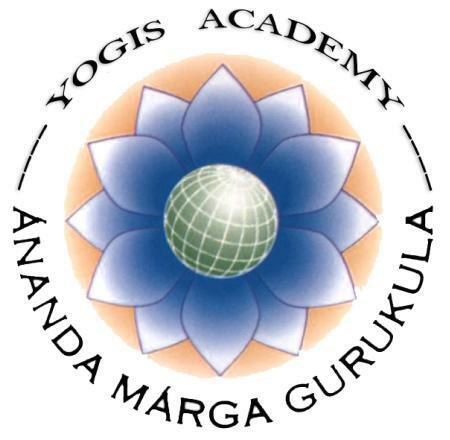 Academy (Yoga and Intuitional Science) was founded in 2015 by a small group of Italian members of Ananda Marga with the aim of spreading knowledge about the Science of Yoga as taught by Shrii P. R. Sarkar, to as many students as possible. In the first course, 35 students enrolled. The 35 students of YOGIS are from all over Italy and want to study every aspect of Shrii P. R. Sarkar’s philosophy in detail to deepen their knowledge and spiritual practices and compare it also with other schools of Yoga and Tantra. Students and teachers meet 4 times a year during a 3-day intensive program as time is divided into study sessions, kiirtan dance, meditation and asanas (yoga postures) classes and more intense programs like sadhana shivirs (extended meditation sessions) and sessions of 24-hour kiirtan dance, to experience the subtler levels of the mind and really live the intuitonal science of yoga. Apart from these “physical meetings”, students and teachers “meet” via skype for webinars on various subjects. 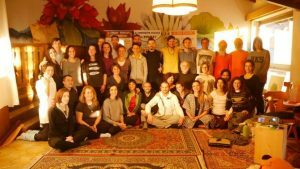 We have a team of local Italian teachers plus many guests coming from abroad like Dada Rainjitananda, Dada Krsnananda, Dada Devashuddananda, Didi Ananda Devapriya, Dada Vitashokananda and Dada Bhaskarananda. 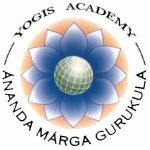 The three year program is very rich and includes: History from Shiva to Shrii Shrii Anandamurti; the study and practice of asanas, mudras, kaosikii and tandava dances, etc. ; the study of aspects related to meditation: different systems of meditation, Astaunga Yoga, the role of Guru, Biopsychology and 16 points, etc. ; philosophy; microvita science; brahmacakra (cycle of creation); yoga psychology; the six spokes of society, and much more. Students are also divided into groups in charge of researching certain subjects in detail. At the moment students are researching and writing about Shiva, Krsna, Prabhata Samgiita, cakras, vrttis, asanas, kiirtan and many other subjects. 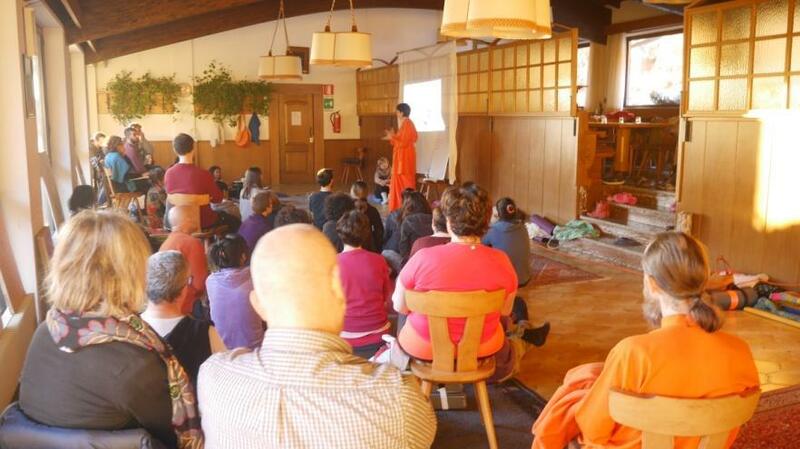 The staff of Yogis is directed by Acarya Kamaleshvara, with the help Shanti, Susumna, Parabhaktideva and Sudhiira is now working on making YOGIS a project for every main city of Italy, in order to reach more and more interested students. In every sphere of life – social, economic, mental and spiritual – making human beings conscious of their rights leads to the expansion of knowledge, and the full application of these rights is called the cultivation of science. 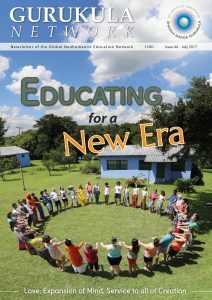 Neglected people who, for whatever reasons, have not pursued knowledge and science, should be given full opportunities. There should be no discrimination. It is true, however, that self-seeking vested interests have taken advantage of the ignorance of the people, and have taken over in every field: social, economic, psychological and spiritual. They don’t want the ignorant to receive the light of wisdom, or the low-caste to climb the social ladder, or the hungry to have square meals, or the superstitious to banish their superstitions. They do not want all people to acquire spiritual and scientific knowledge, to have equal opportunities to attain the kingdom of God. In order to remove this false distinction between the “literate” and the “illiterate”, human values have to be recognized. Knowledge and science will be as free as light and air – they will be like a free-flowing spring, keeping all alive, supplying vital energy constantly to the human society.